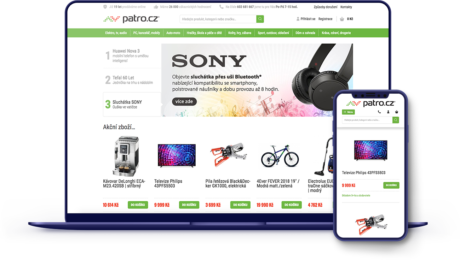 A modern B2C e-shop and one of the leading Czech e-commerce sites for parenting with creative aspirations for future growth and expansion. 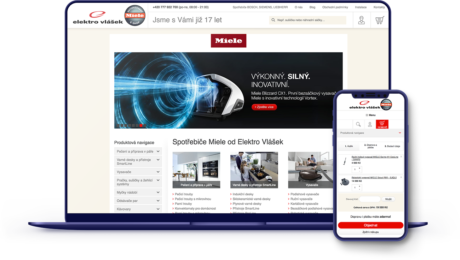 One of the biggest online stores in the Czech Republic. It offers more than 400k products, and runs its own logistics center with several warehouses. Online bookstore founded in 1997 that belongs to NWT a.s. Two online store runs on books.cz domain. 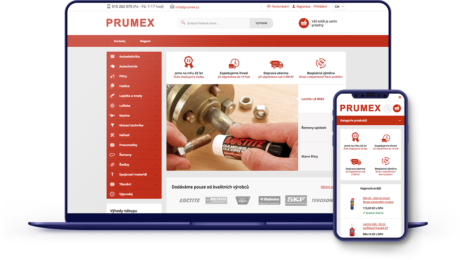 Czech company that sells accessories for cars and machines. They have been been running their online store on Shopsy Framework since 9/2016. Online and retail store that sells computers, laptops, LCD monitors, printers, cartridges, cameras and other electronic merchandise. They have been selling and installing household appliances for 17 years. They are an authorized dealer of MIELE home appliances. 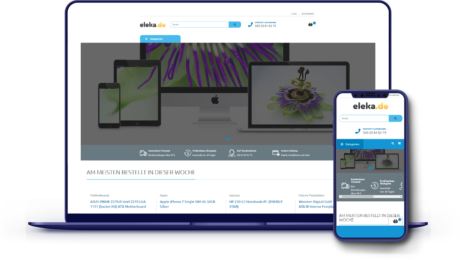 Eleka.de is an online store with electronics (tablets, mobile phones, displays) dedicated to the German-speaking market.